Those who know me, through my blog or otherwise, will probably think I’m talking about hands again. And it’s certainly true that I say “give” quite often when I’m standing in the ring — and think it, too, when I’m in the saddle. But that’s not the kind of giving I’m thinking about today. I’m thinking about the giving that means helping the less fortunate on four legs. The Brooke. 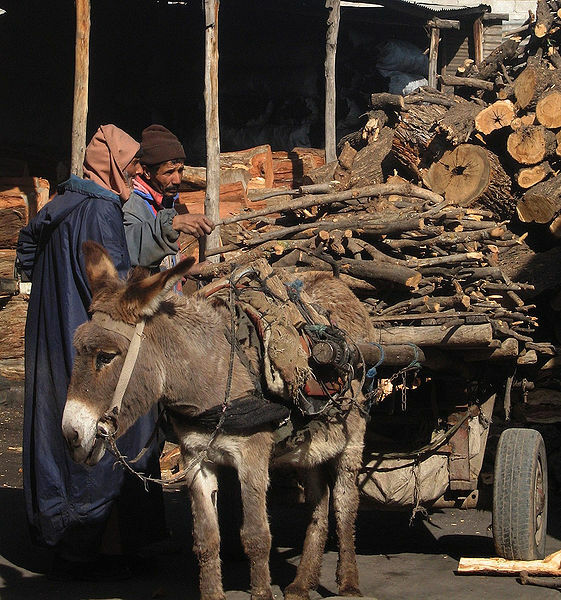 They support the world’s neediest equines — the working horses, donkeys and mules in the world’s poorest communities. World Horse Welfare. This organization, formerly the International League for the Protection of Horses (ILPH), campaigns to improve conditions for the 80,000 horses that travel long-distance to slaughter in Europe each year, among its other good works. CANTER (the Communication Alliance to Network Ex-Racehorses). This one is close to my heart. In the dark, throwaway world of racing, CANTER is a bright light for thoroughbreds all over the country. And, of course, there’s ReRun, which ensures that their horses will have a lifetime home with them. Their care extends beyond adoption, as they monitor their adoptees through regular reports and photographs from the adopters’ vets (a great idea that I think other rescues should follow). 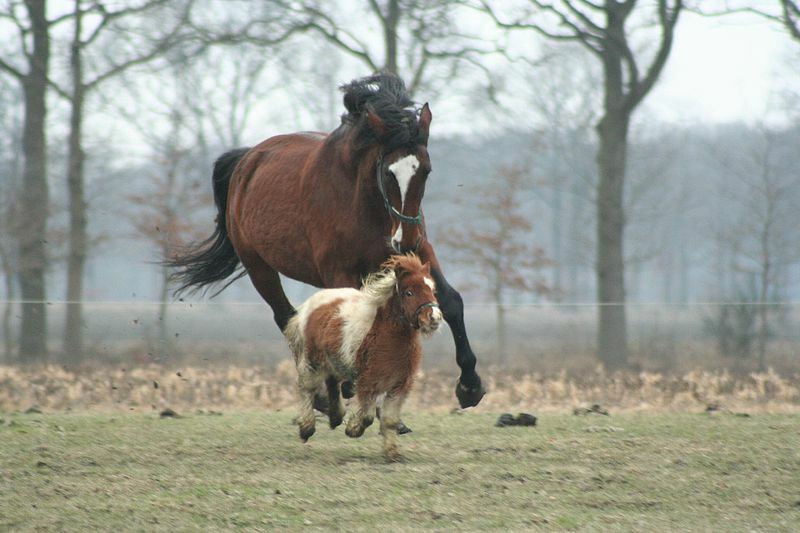 I am a ReRun adopter myself, with my soulmate Danzig grandson retired at my farm. We are so lucky to have horses in our lives. And while many of us are stretched thin financially, and especially so at this time of the year, even a small donation can help a horse or pony or donkey or mule somewhere. They rely on us for their welfare, and they give us so much joy. What better time of the year to give something back? If not money, there’s always time. Many rescues rely on the contributions of volunteers to help with chores, to groom and just spend time with the animals in their care. Business-savy people can help raise funds. If you know what a chop-saw is, you can help with facilities maintenance. Just spreading the word in social media is time well spent. Donations of supplies, equipment and who knows what else are often welcome. Why not give a call and see what they might need that you’re thinking of tossing out or selling on ebay? If you have a favorite charity you support and would like to introduce to fellow readers here, please post a comment (just click the link above this post). The more, the merrier!